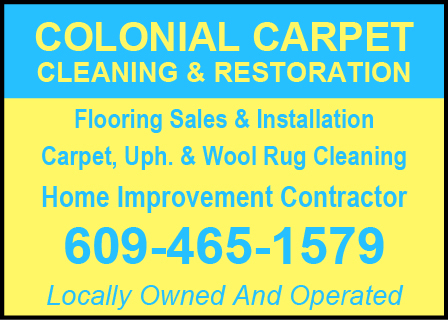 It was great doing business with Jim of Colonial Carpet. He is excellent at customer service and is very attentive to his customers. I would highly recommend him. He knows carpeting.